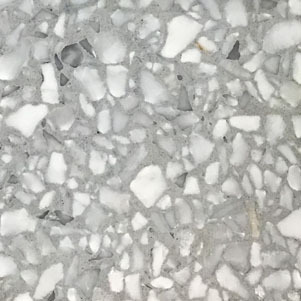 Introducing our next level Italian Terrazzo series with Terrazzo tiles and matching Terrazzo slabs. 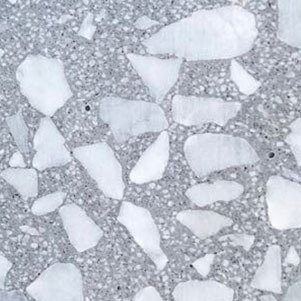 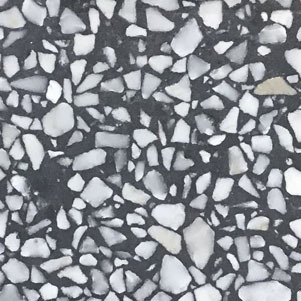 This compact series of quality Italian Terrazzo tiles and slabs will welcome an expanded colour palette in 2019. 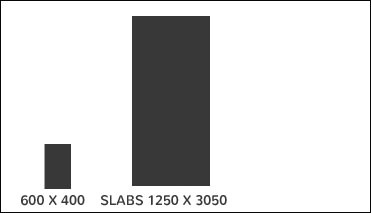 PLEASE NOTE: Swatches shown below represent approx. 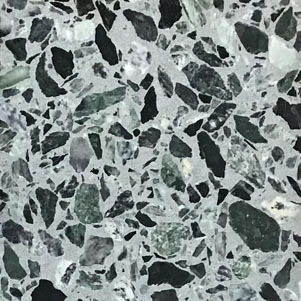 120x120mm sample.